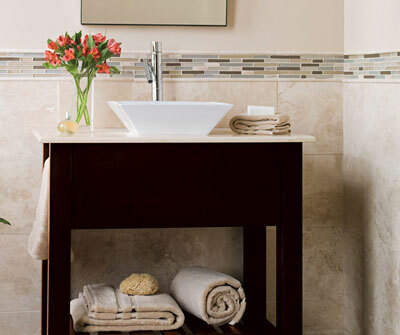 Dreaming of a bathroom sanctuary? Our professional team will work with your budget and vision to design your dream space – from the initial bathroom remodeling plan to your shower head. 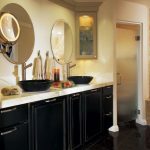 There are countless bathroom designs and styles out there. Let’s narrow down the options to determine what will work best for you. 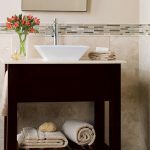 When creating a plan for your new bathroom remodel, you want to be sure you create a space that is just as functional as it is beautiful. Our team of knowledgeable designers is there for you from the first sketch to the final product to offer their professional knowledge and expertise. 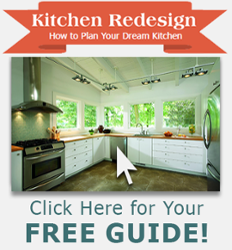 Step 1: Visit Our Showroom! 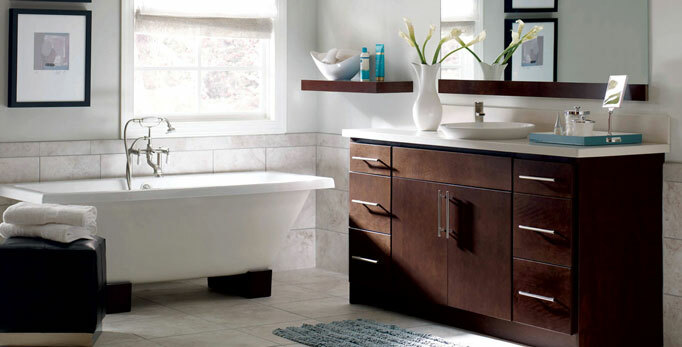 How do you determine what kind of bathroom mood you want to create? 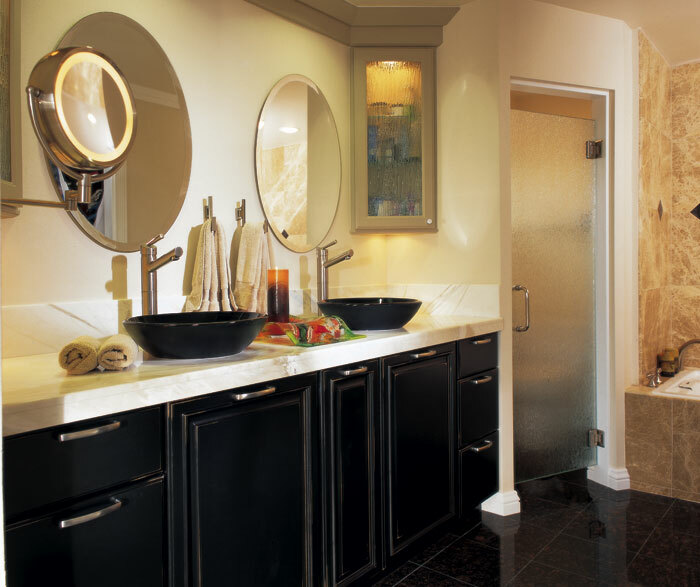 Visit one of our beautiful showrooms to see and feel bathroom cabinet, countertop, and fixture options for yourself. Nothing beats hands-on exploration, and a stroll around our inspiring showroom is the best way to browse our vast array of products and design, and start envisioning a bathroom that fits your lifestyle. GNH Lumber features cabinetry from MasterBrand Cabinets such as Kitchen Craft® and Omega™ and more. MasterBrand offers a spectrum of cabinetry products ranging from standard to custom, satisfying every budget and lifestyle. 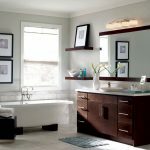 Each cabinetry line provides the same great service, product innovation and quality – assuring your dream bathroom becomes a reality. 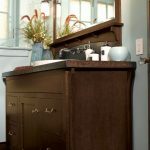 We offer a wide array of countertops. 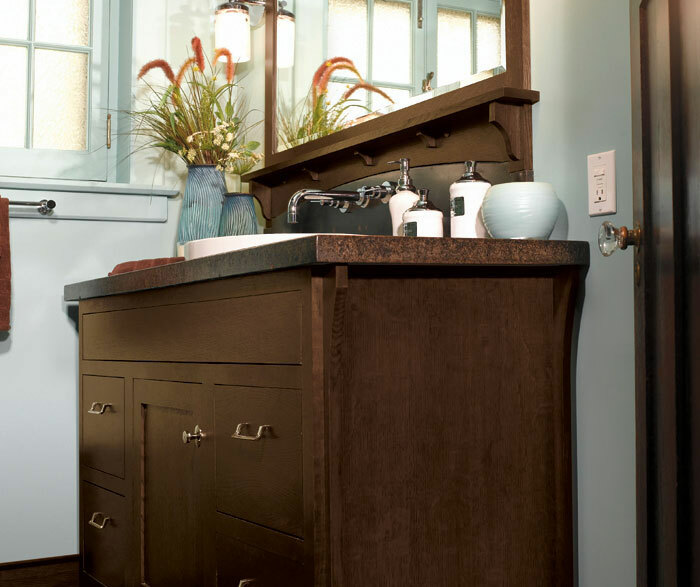 Visit our showroom to choose the countertop that will go with your new bathroom cabinets. We carry a range of beautiful and functional fixtures such as sinks, faucets, lighting, toilets, bathtubs & showers to complete your vision. With all of the options available at GNH, you are sure to find the perfect final touches for your remodeled bathroom. 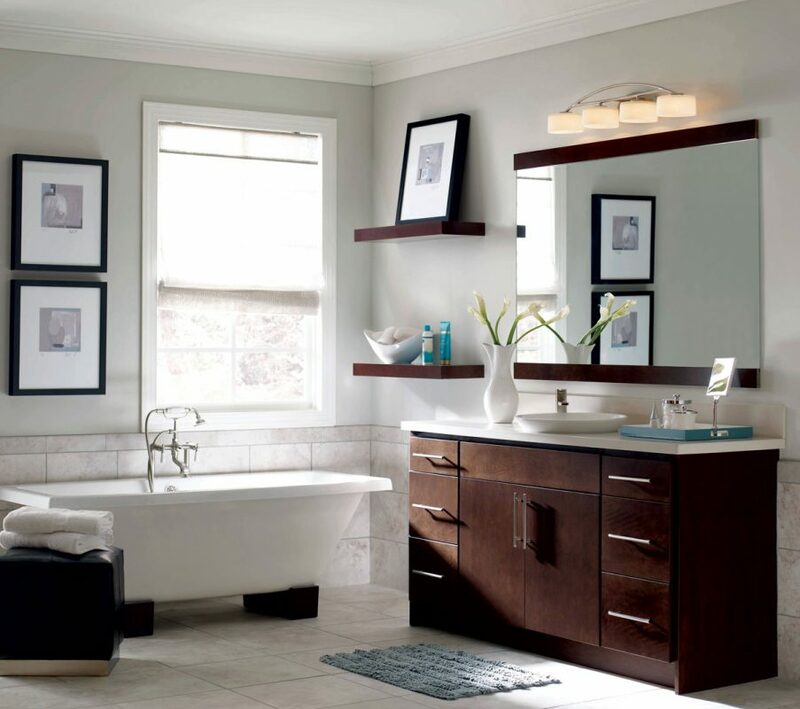 Your GNH designer helped you plan the look, feel and layout of your redesigned bathroom, and they helped you choose exactly the right materials and finishes for your style and budget. Now it’s time to let us handle measurements and installation to complete your project flawlessly. Our friendly and highly-experienced team will take all the necessary measurements, handle delivery, and orchestrate the final creation of your beautiful new bath.